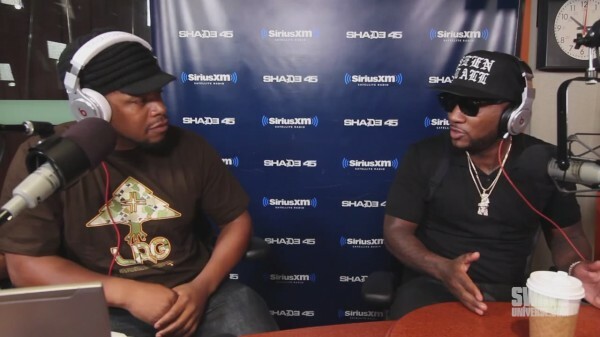 Jeezy will be releasing his fifth album Seen It All: The Autobiography on September 2nd, and the Def Jam artist sat down for an interview with Sway this week to discuss recent endeavours. The rapper spoke on touring alongside Wiz Khalifa and opening up to a different audience, with crowds from different ages enjoying themselves. Jeezy explained his collaboration with Jay Z on the title track, handling his situation with Rick Ross, having pride in being a parent and much more.